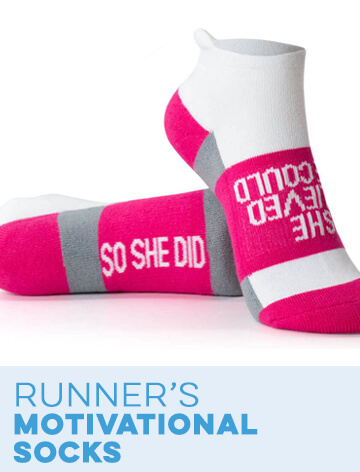 It takes a lot of heart and determination to run 13.1 miles, and any runner who does it has earned the right to a quality gift. 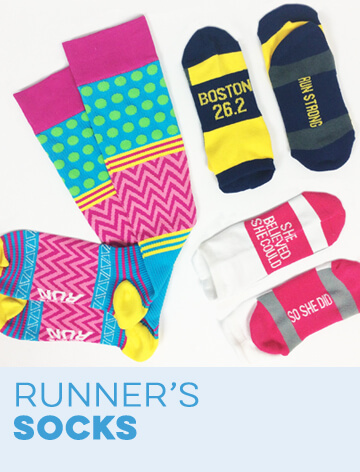 Gone For a Run will help you celebrate with our half-marathon running gifts for the home, office, gym or trail. Half-marathon runners come from all backgrounds and have many different style preferences, but what unites them is the pride of finishing this challenging distance. 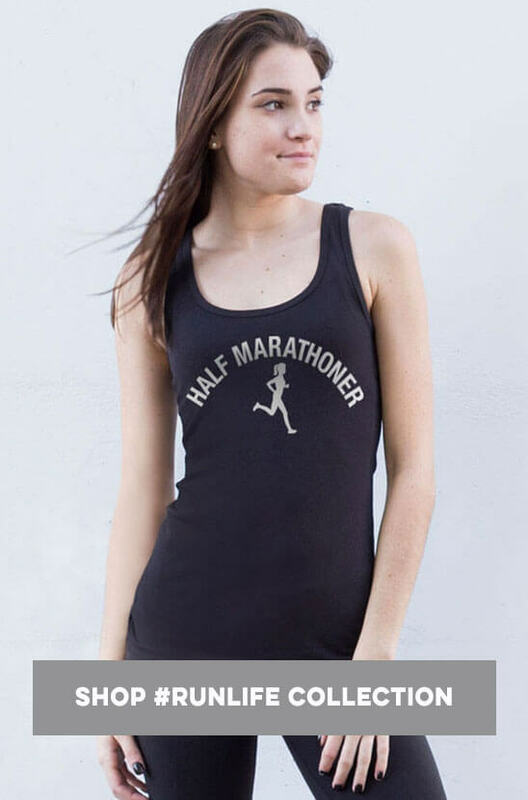 Our team has half-marathon apparel, running accessories, medal display hooks, home décor, car accessories and other unique gifts that are made and printed to order. Each one is something that can be worn or displayed with delight. 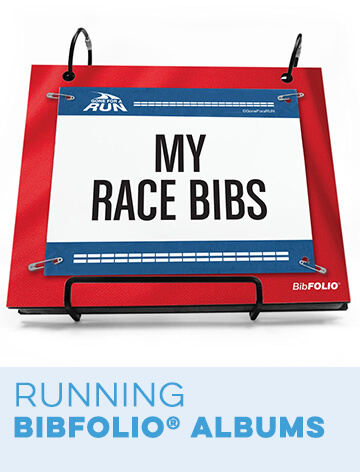 These special gifts for half-marathon runners are great for post-race celebrations, birthday gifts and pre-race motivation. 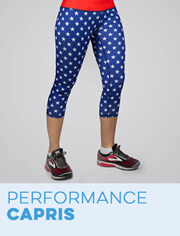 If you're looking to make a runner's fashion statement, you can find half-marathon tee shirts, performance hoodies, leggings and hats that are comfortable as running gear and casual wear. 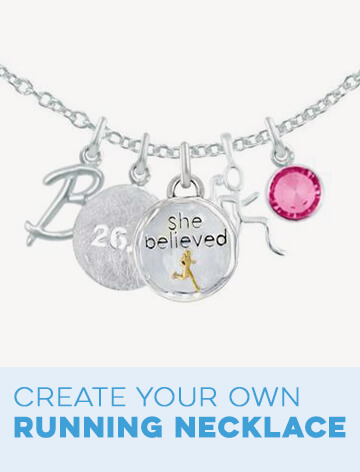 Stamped half-marathon jewelry is a stunning wardrobe addition as are accessories like cosmetic bags. 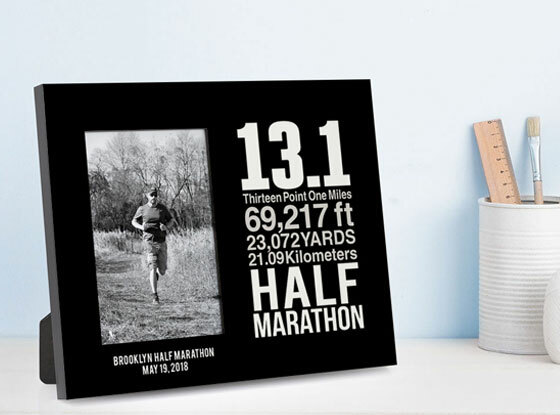 Anything you've imagined for your home is here as well, including 13.1 wall art, bib display frames, drink coasters, glassware and fleece blankets. 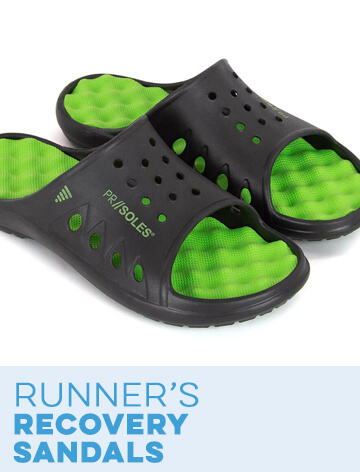 We'll personalize many items as well so you have a lasting memento of a race that was special to you. 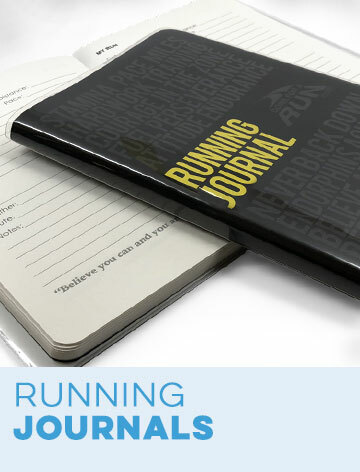 From small trinkets like keychains and shoelace charms to custom engraved medal hangers and training journals, you can find a half-marathon gift to cherish. 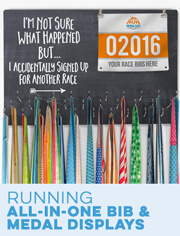 Our ever-growing race city half-marathon collection is popular as well, as those who have run locales from Cincinnati to Mexico City can commemorate those events with distinction. 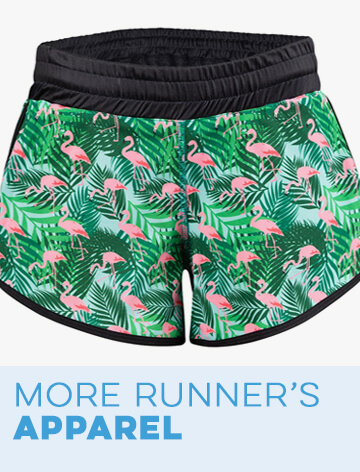 Gone With A Run was born out of a passion for running and a desire to share that passion with other, and these running half-marathon gifts both celebrate and fuel the love of the sport. 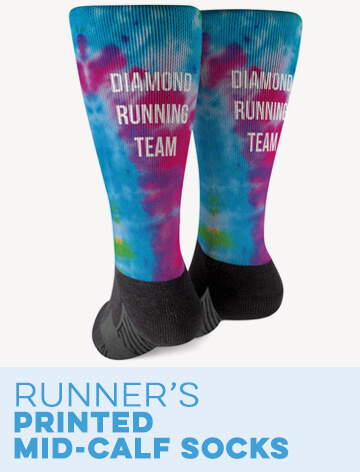 Our customer service team is here to help you find the right gift to bestow upon the long-distance runner who has proven themselves for 13.1 miles.